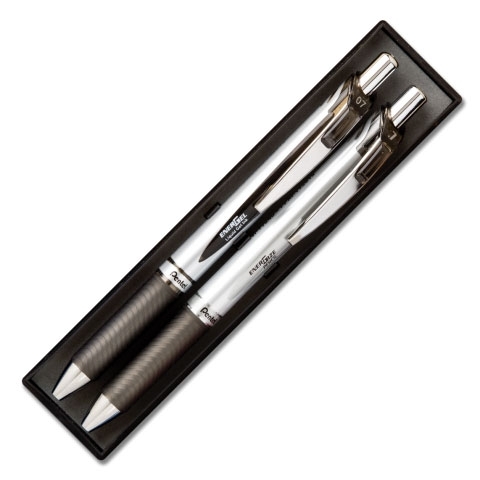 DELUXE GIFT BOXED PEN & PENCIL SET! 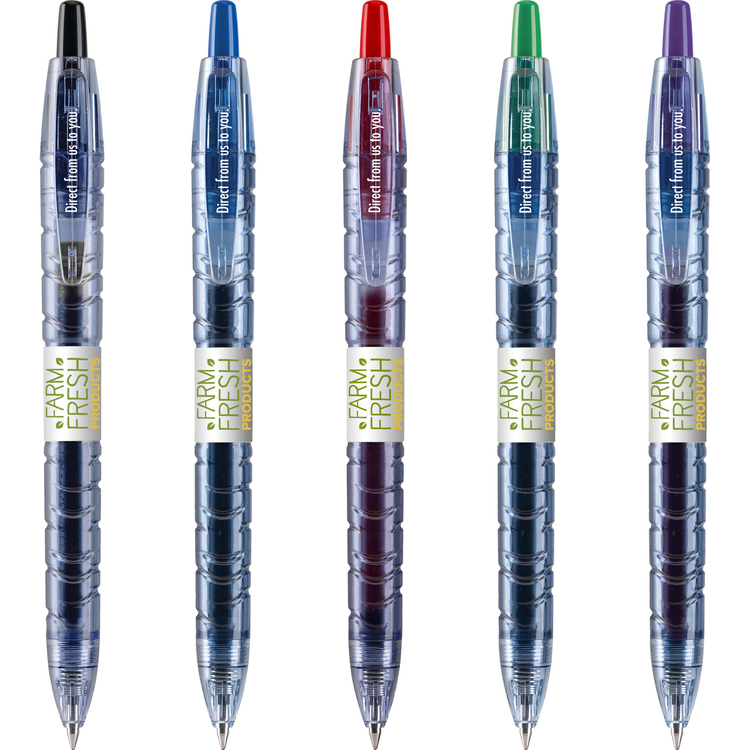 Premium Gel-Ink Pen & Matching 07mm Mechanical Pencil! 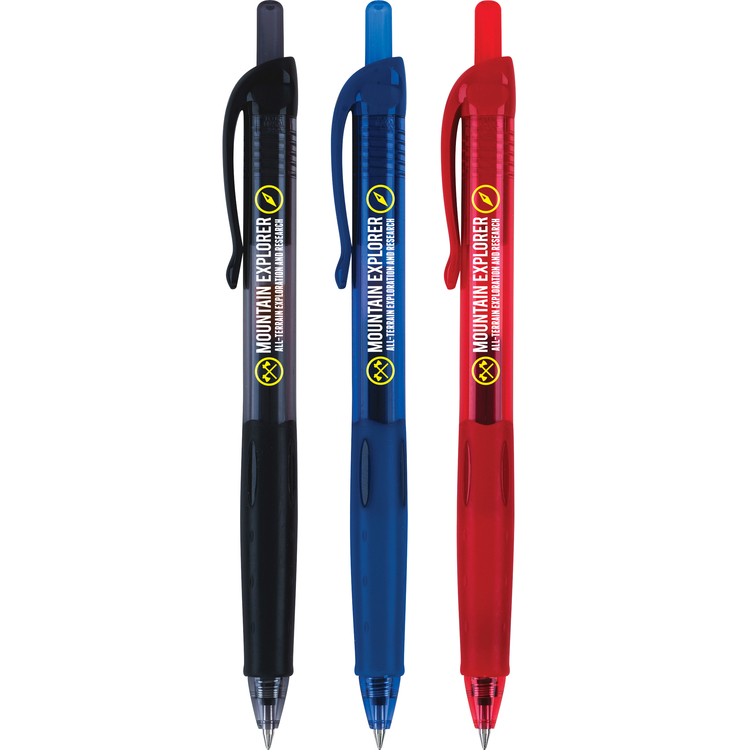 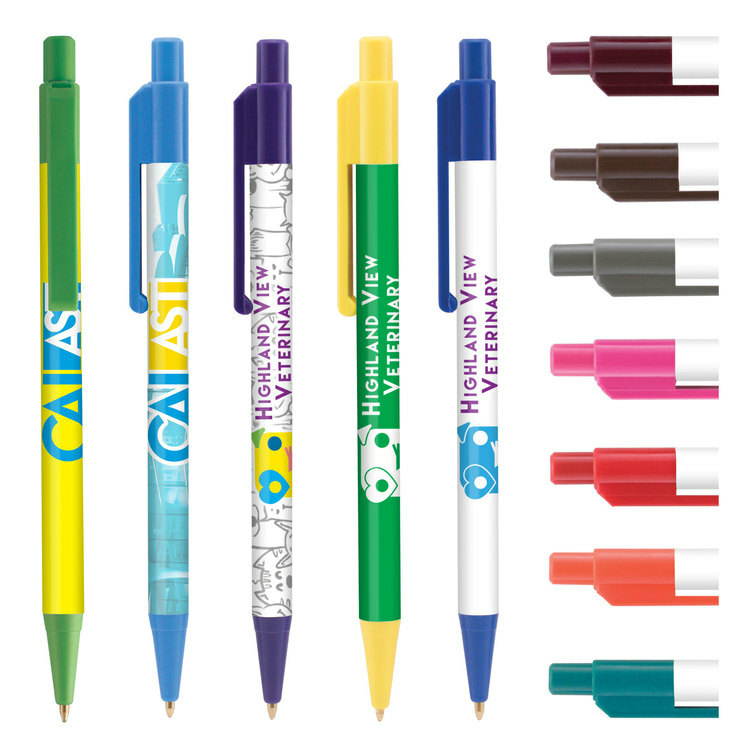 The EnerGel® gift set includes an EnerGize Deluxe Mechanical Pencil and a EnerGel RTX Gel Pen. 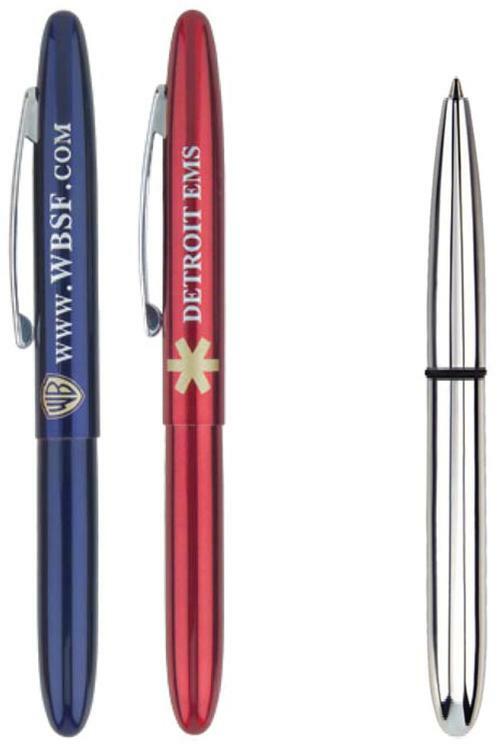 Your choice of Blue or Black, both with Stainless Steel accents and silver barrel. 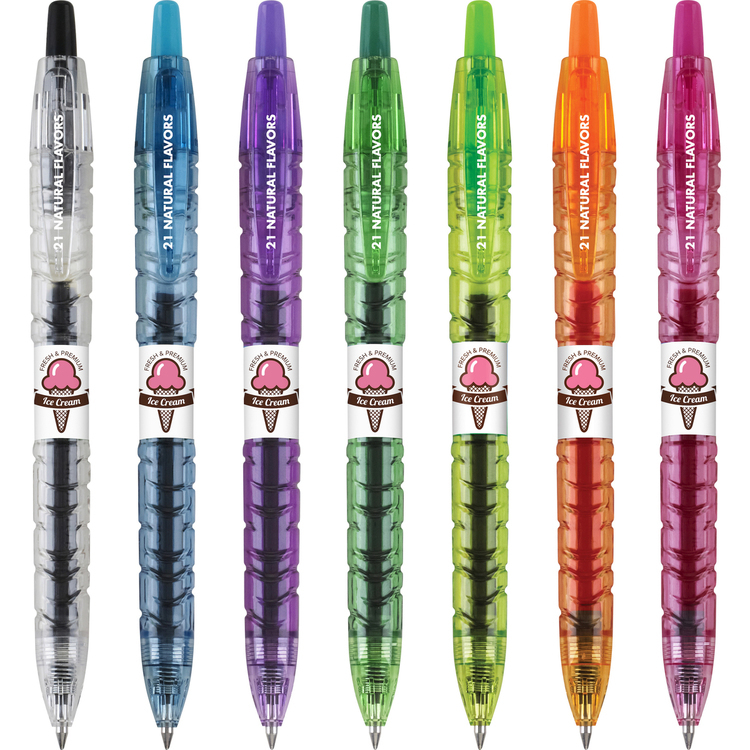 Premium liquid gel ink dries so fast even left-handed writers love it - no smears! 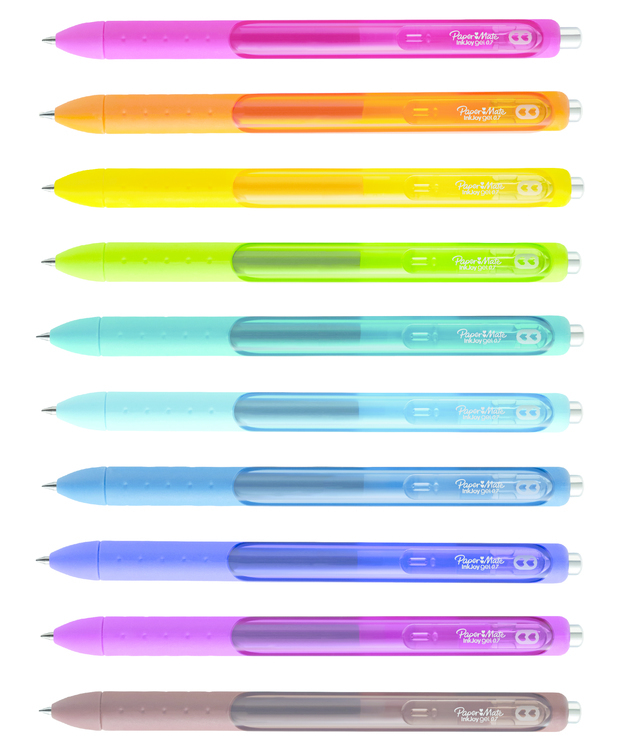 Pencil is pre-loaded with Super Hi-Polymer 0.7mm medium lead. 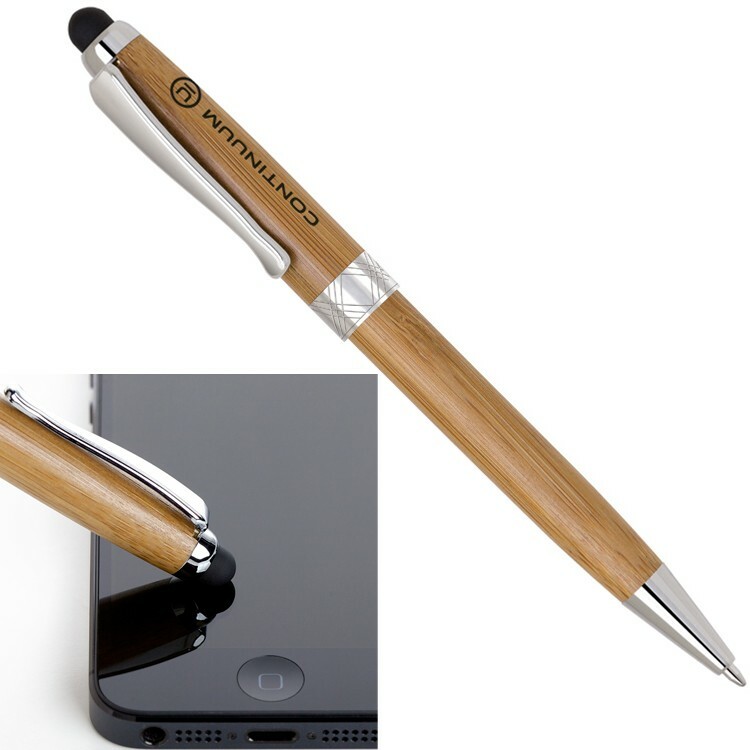 Both pen and pencil are refillable. 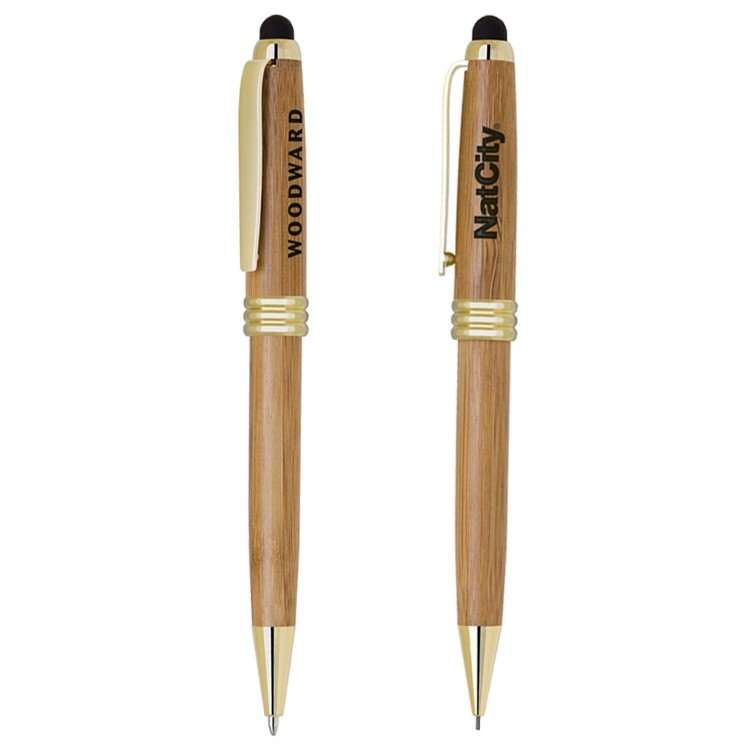 Prices include a one color imprint on each piece on the barrel and gift box. 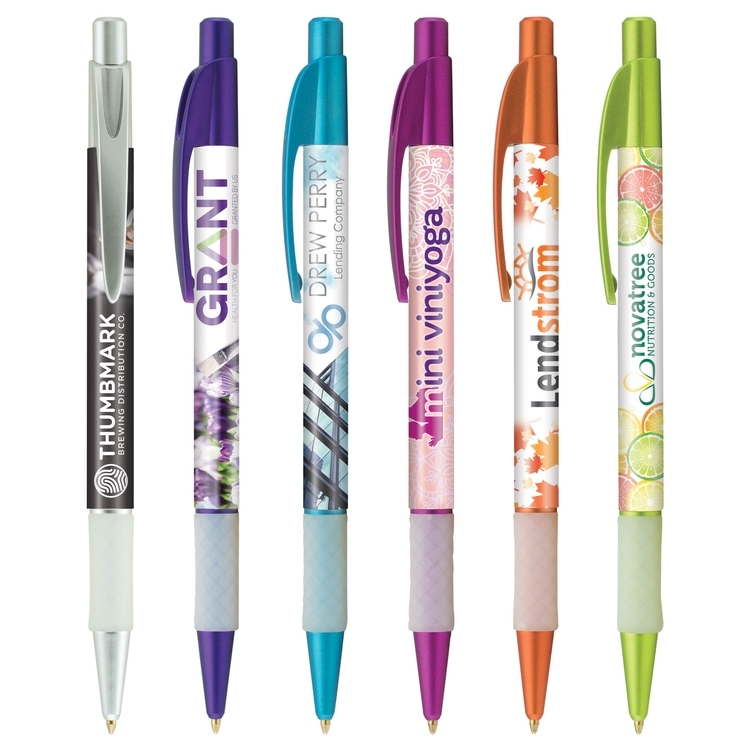 Additional imprint colors are available. 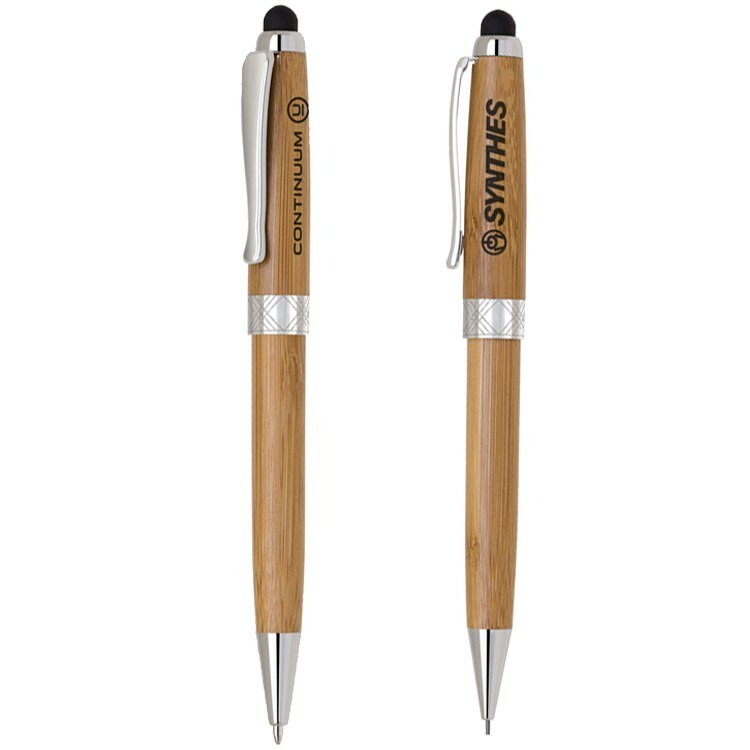 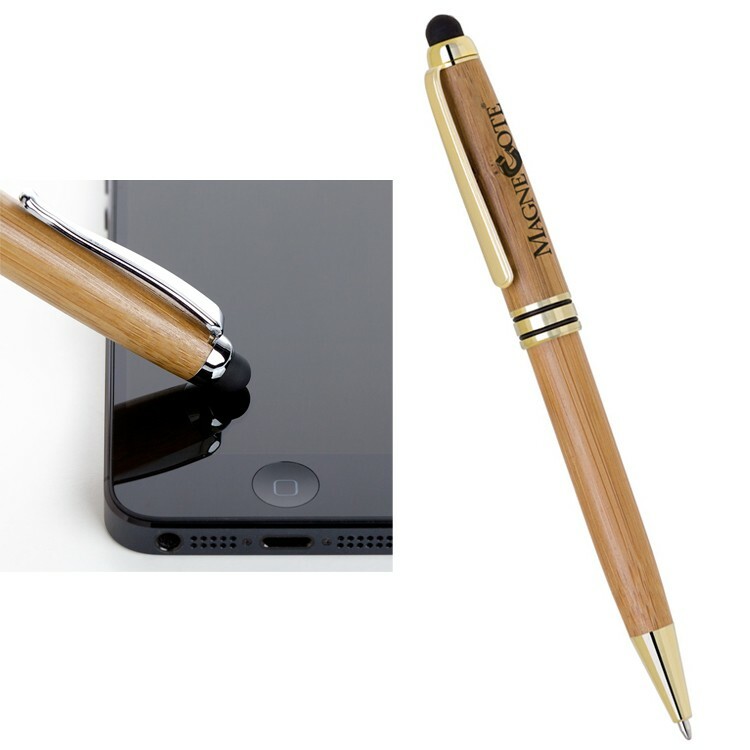 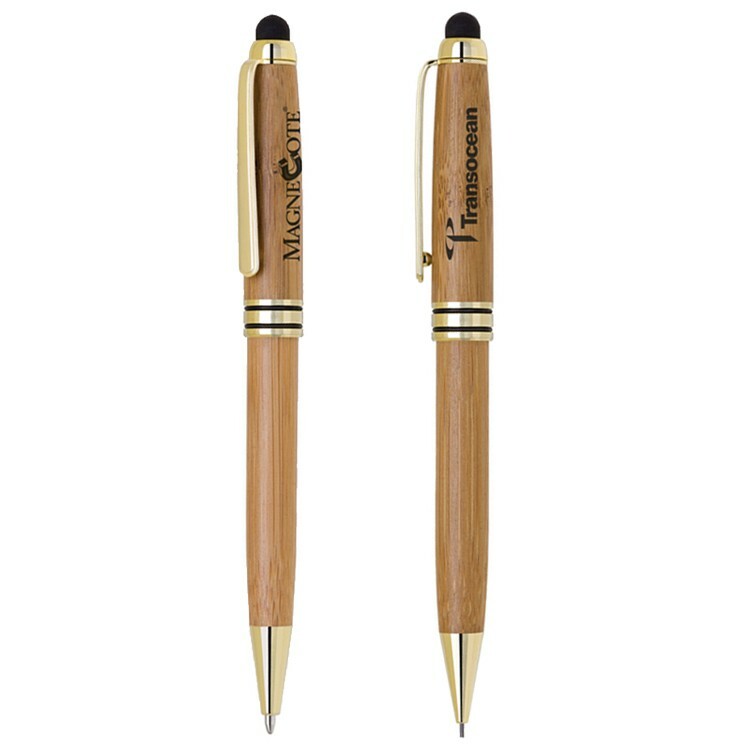 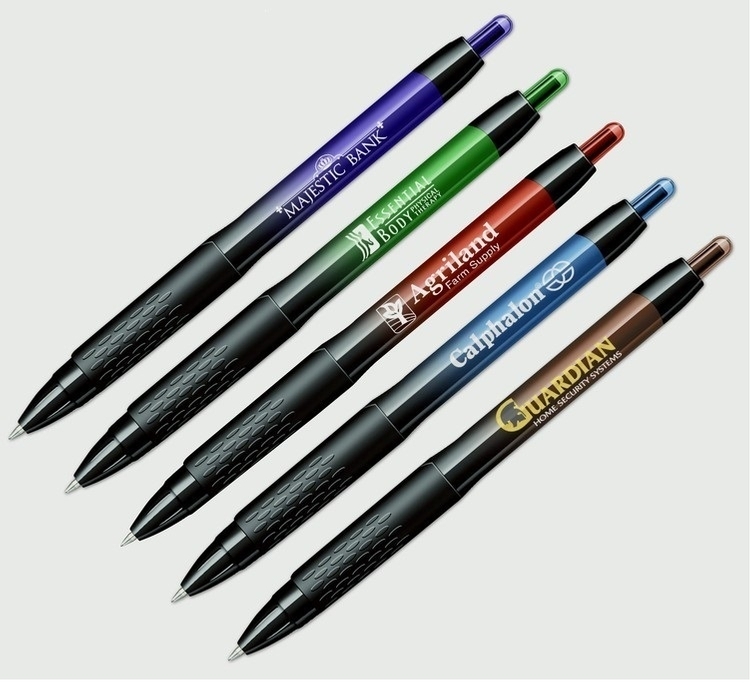 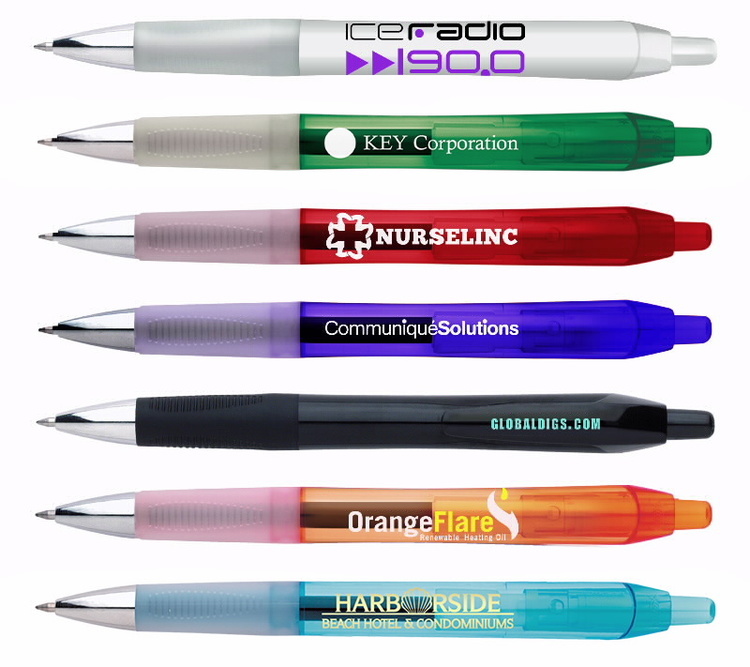 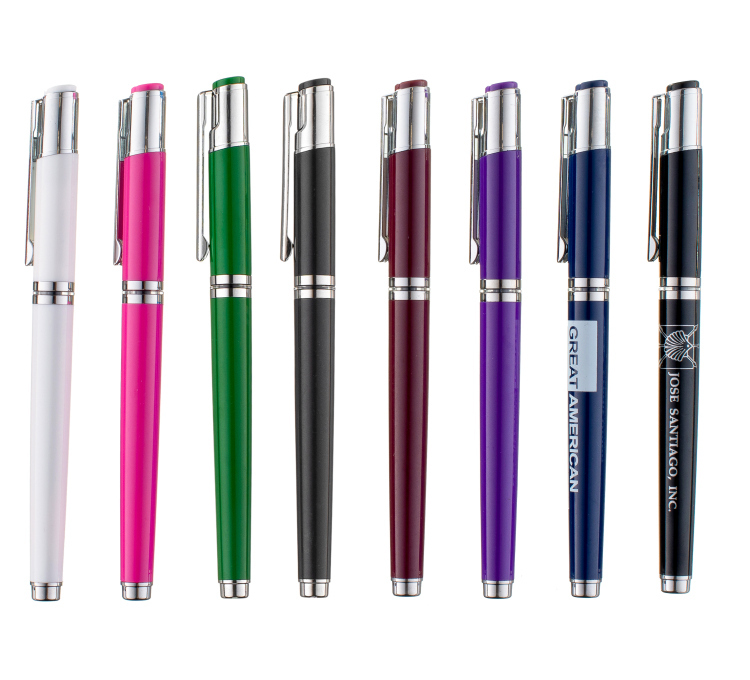 Push button retractable ballpoint pen featuring a colorful hourglass shaped barrel with chrome trim and black rubber comfort grip. 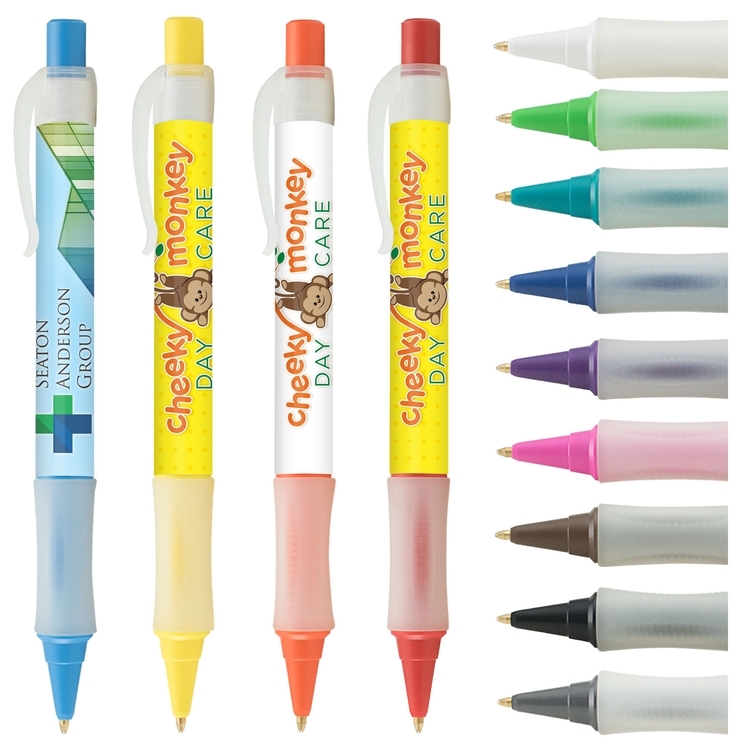 Black Gel ink refill. 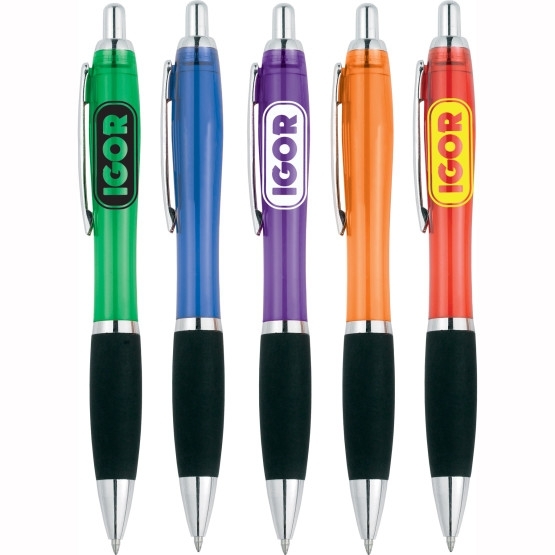 Price includes a one color screen print imprint on barrel. 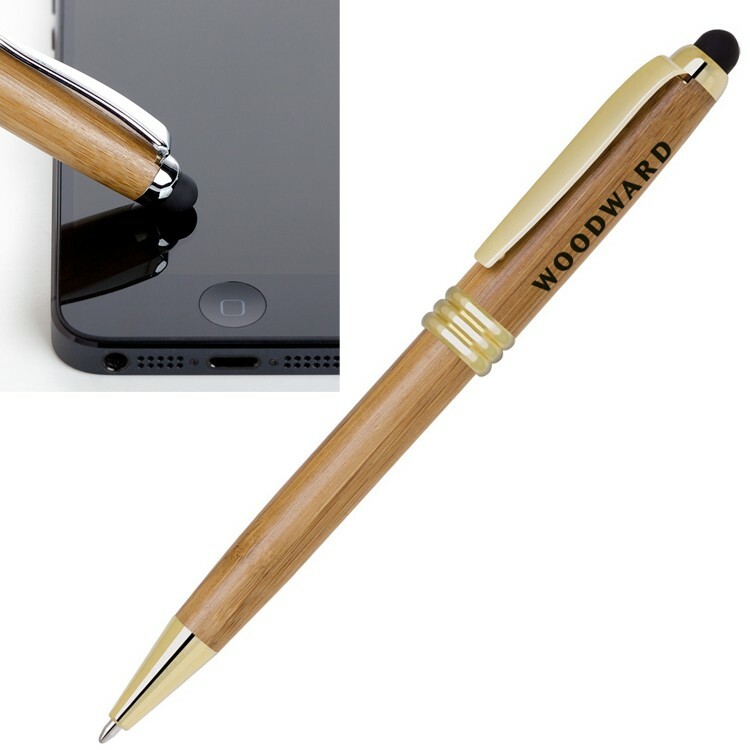 The barrel is made of paper while the top cap, tip cover and clip is plastic. 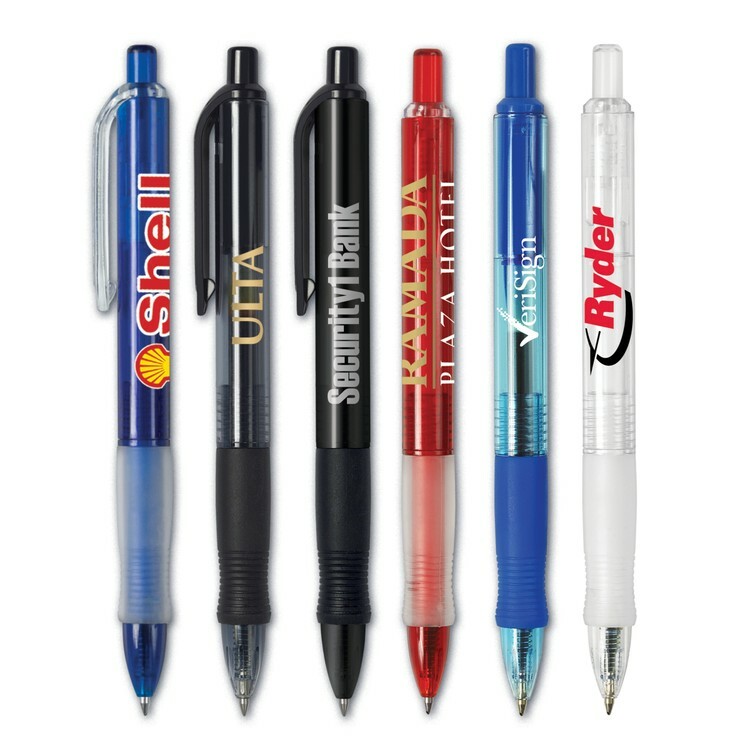 Ballpoint ink or gel ink cartridge both available inside. 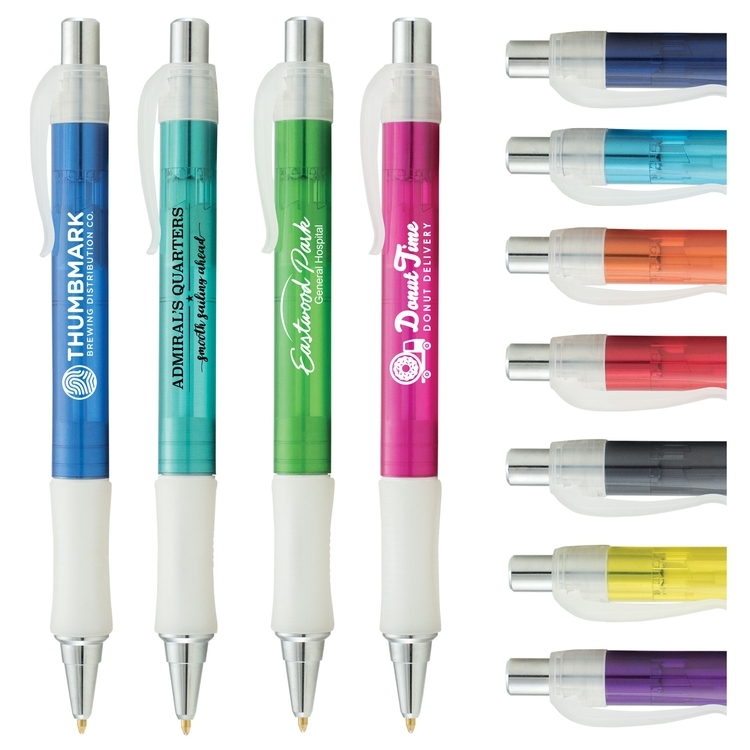 Please call or email for price of gel ink option.